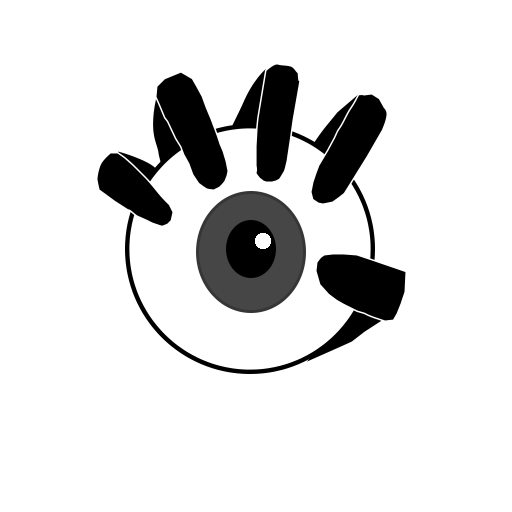 Where are the Eyes is a program for detecting and mapping surveillance cameras. Users mark cameras on their phone as they walk past them, and build a shared global map of surveillance. Our hope is that Where are the Eyes will be widely adopted and used to help activists in two ways: to increase awareness of surveillance and authoritarian practices, and to plan activist movements. Google Play and the Google Play logo are trademarks of Google Inc. Apple, and the App Store logo, are trademarks of Apple Inc. App Store is a service mark of Apple Inc. IOS is a trademark or registered trademark of Cisco in the U.S. and other countries and is used under license. The GitHub Octocat and GitHub logo are trademarks of GitHub. Amazon, a leading researcher in big data analysis, has sold their facial recognition service, Amazon Web Services Rekognition, to U.S. law enforcement agencies, including Immigration and Customs Enforcement (ICE). Additional coverage by CNN, The Washington Post, and The New York Times. We’re busy working on the next Eyes release, aiming to have it more feature packed and faster than ever. Had to take this break to share an article contributed by one of you, though! WikiHow has a piece on 3 Ways to Blind a Surveillance Camera, with some pretty humorous imagery. Their suggestions focus on using lasers and flashlights to overwhelm cameras as you pass, so they are unable to gather details about your face. Keep in mind that jamming cameras with malicious intent is likely illegal in your country, as is causing any permanent damage. As an alternative, consider taking steps to fool facial-recognition software, or even prevent facial identification altogether. There are several lists of clothing and technology that can help reduce the chance of being identified by cameras. Of course, the best defense from surveillance is to avoid surveillance technology altogether. Keep your head down, your face obscured, and follow the map. 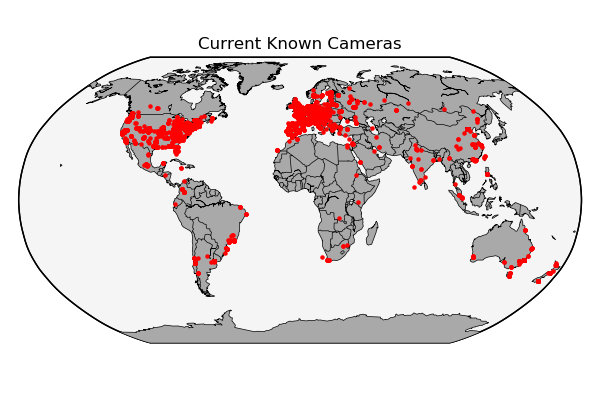 That’s 60 new users and over a hundred new cameras in under a month! There is a new release today for all platforms! It includes many UI improvements and bug fixes, and new map themes for iOS and Android. Counter-surveillance has never looked this good. We are already hard at work on the next release, which will be more feature-filled, including improvements to the GPS-inaccuracy problem that didn’t quite make it in to today’s release. For those of you in the United States, happy Fourth of July! This is our contribution to patriotism and freedom.